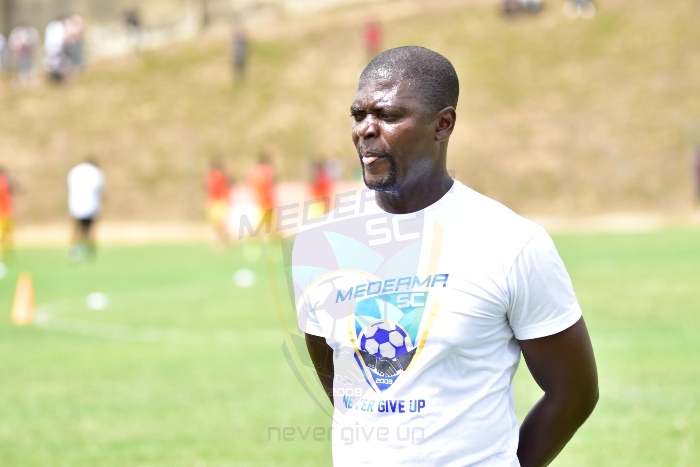 Medeama coach Samuel Boadu has heaped praise on third-tier side Oil City following their brave 2-1 defeat to his side in the MTN FA Cup round 64 on Sunday. 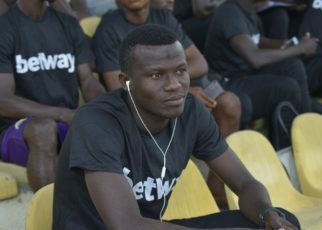 The youngsters put up some scintillating display at the Essipong stadium to win the admiration of the tactician. 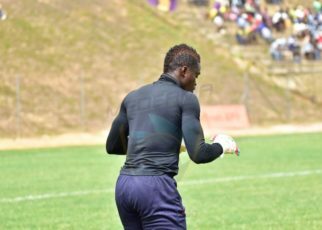 Medeama coasted to a nervy 2-1 win but the performance of the youngsters have dominated the major talking points. 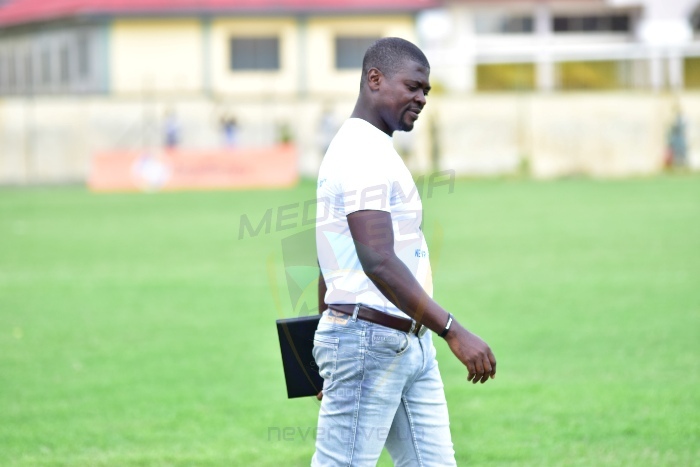 And coach Boadu has poured out his admiration for the talented youngsters. “I am not surprised at what they exhibited against us. I told my boys not to get carried away because these games can be tricky. “I have identified about four players who can fit into my team.I can develop them within a year.